This is Nerissa’s first novel, published by Orchard Press, a division of Scholastic, in 2005. She has pulled it out of print in order to revise the book and release as an ebook in 2016, along with a new updated soundtrack starring Amelia Nields Chalfant and Reese Nields Hillman–Nerissa’s nieces. Stay tuned! Let’s say you’re a 13-year-old girl who dreams of becoming one of the popular kids in school this September. 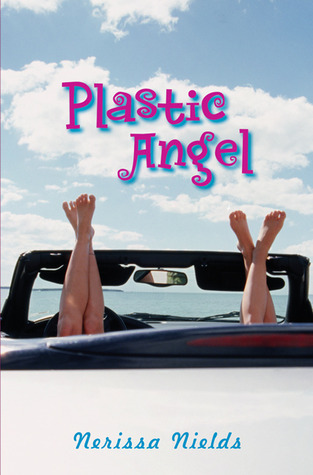 Reading “Plastic Angel,” Nerissa Nields’ new young-adult novel, could be a real inspiration. 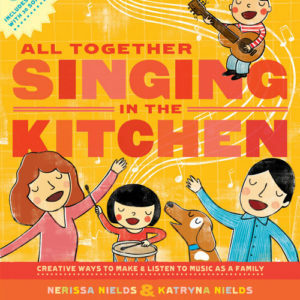 It’s not that Nields, co-founder of the 1990s folk-pop band The Nields, has written a how-to book for instant high-school popularity. 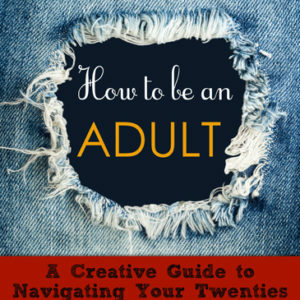 But by following the adventures of budding musicians Randi and Gelli, a reader gains an intimate sense of how fragile identity is for a teen, and how tapping into your creative side might make conforming to the herd unnecessary. “I was dorky until I was 13, and then I started playing guitar, and suddenly everybody loved me,” said Nields, 38, from her Northampton home last week. In addition to writing prose and songs and touring with her sister Katryna, Nields runs a weekly writing group for teen girls. 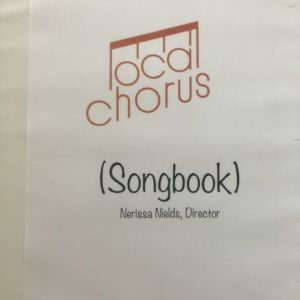 “The teens I’ve heard from say the book inspires them to live the life they want to lead, and not the life someone else wants for them, ” said Nields. “And they love the characters and all the stuff about music. “I have a special affinity for kids that age, especially the different kid, the ones who aren’t interested in fitting in with everyone else. 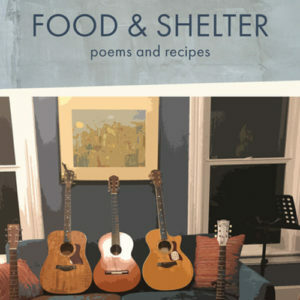 A part of me has never left that time in my life,” Nields said. Did Nields have a challenging time keeping her characters’ thoughts believably teen-like? Despite that awareness, Nields’ fictional 13-year-olds write adult-like song lyrics such as “everything is choking on ambivalence” and “this may help to move you toward deliverance.” Lyrics that sound an awful lot like . . . the Nields. But the thoughts, emotions and day-to-day revelations in this breezy, perceptive, highly readable book are pure teenager. Nields already has completed her next book, an adult novel about a family rock band that triumphs and breaks up. Sounds like a subject Nields knows something about. 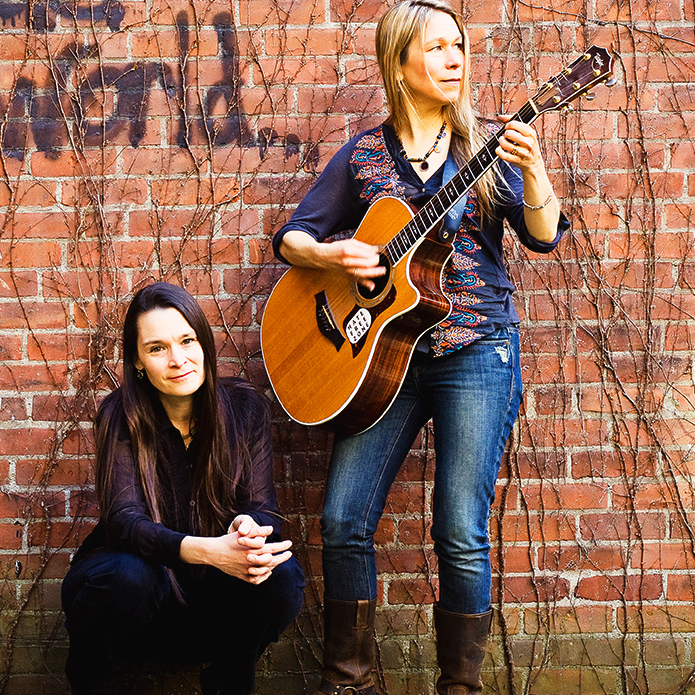 It again takes place in her invented Northampton-like town of Jintucket, Mass., clearly fertile territory for Nields. “It may become my Oz,” she said.